Jessica Greyson: Now Available to Order! 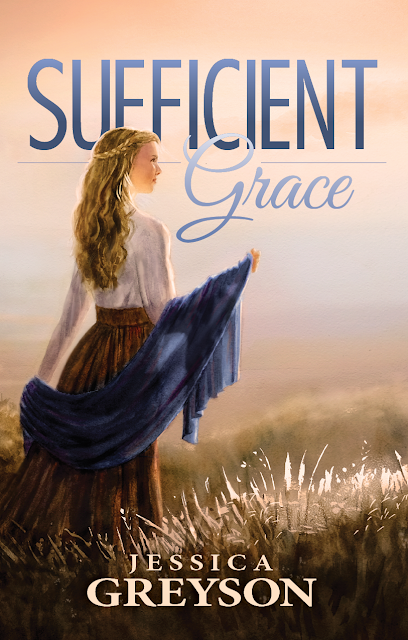 I am thrilled to announce that Sufficient Grace was published yesterday! Check it out and pick yourself up a paperback copy here! Do you have a way available for us to order signed copies? Thank you so much for stopping by and for your words of encouragement! They are so greatly appreciated, I am so glad that the work that God did in my heart and helped me put into words could touch your hear like they have touched mine. Thank you for taking the time to leave a comment! It's greatly appreciated!